Beginner’s Guide: Where do I find themes and how do I set them up? 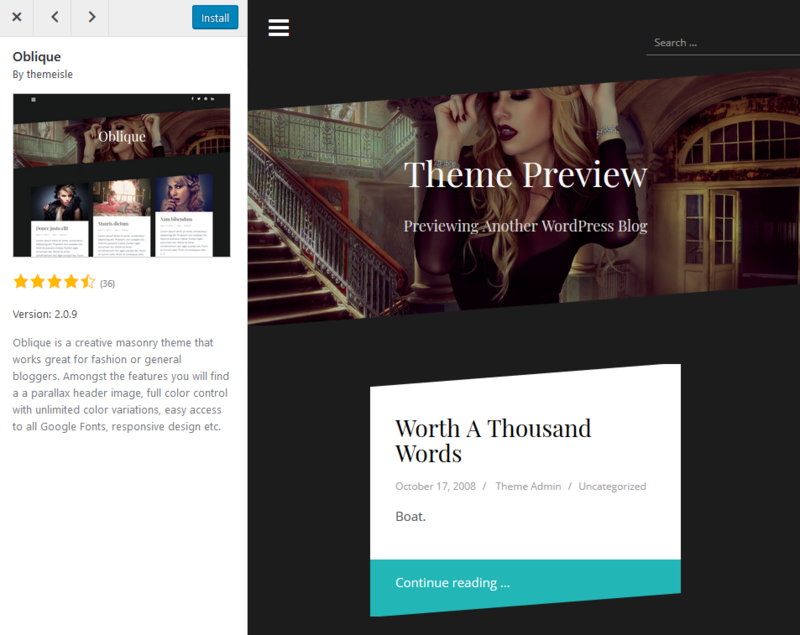 After installing WordPress, every beginner must first learn how to install a theme. What is a theme anyway? Themes change the look of a web page. There are a large number of free themes and there are many designers and developers offering premium WordPress themes with many great features. Before you wildly install one theme after another, you should think about what topic your website has and search specifically for it. Pre-selection which theme a theme should have. The range of functions can be defined more precisely. Which layout requirements should be fulfilled. Using checkboxes you can then select the appropriate criteria that the desired theme should fulfil. We understand by free WordPress themes however only the themes listed in the theme directory of wordpress.org. Other free theme sources are therefore strongly discouraged, as they are not subject to any control functions and can usually be infected with malware and other security holes. So don't download any free themes from unreliable sources, because that's just not necessary. The WordPress Theme directory contains thousands of free WordPress Themes. Call the administration of your WordPress, go to Appearance and then to Add. 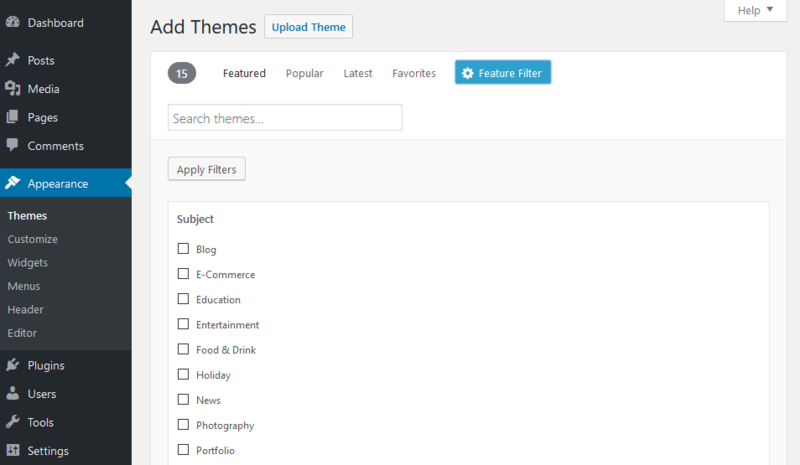 Now you can search for suitable themes using the search or the filter function. WordPress then searches the entire theme directory and displays relevant themes. The results should then be carefully checked. 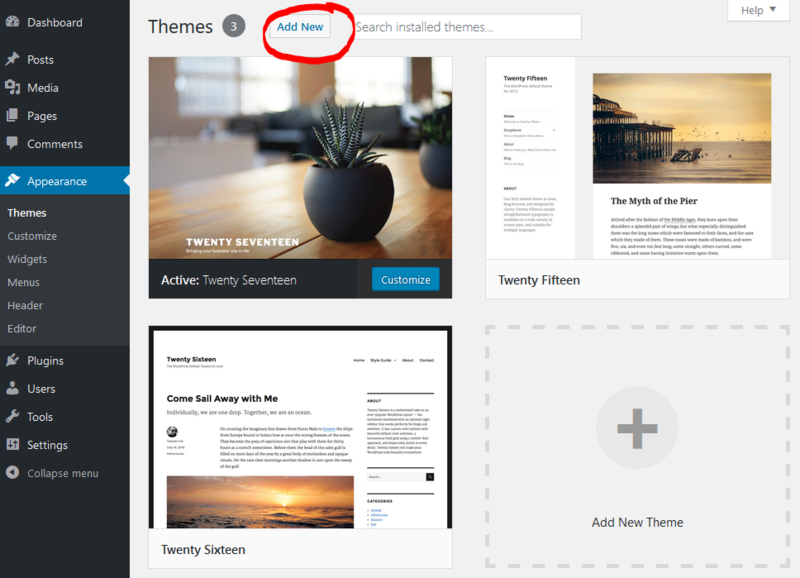 Click the Install button to add the theme to your WordPress. Using the live preview, you can first check whether the theme meets your expectations. Recommendation: Pay attention to the ratings, especially the negative ones and read them to see if the disadvantages would also be a disadvantage for you. However, the search results are not always helpful, as the result is limited to free themes only. A large number of paid themes can also be found in our offer. A general disadvantage of free themes is especially the fact that they are offered without guarantee and without support. Also, the theme author can stop updating or keeping it compatible with the current WordPress version at any time. If you need a lot of support and regular updates, you better look for a paid theme with support. Premium WordPress themes cannot be found in the WordPress theme directory and cannot be installed with the first method. 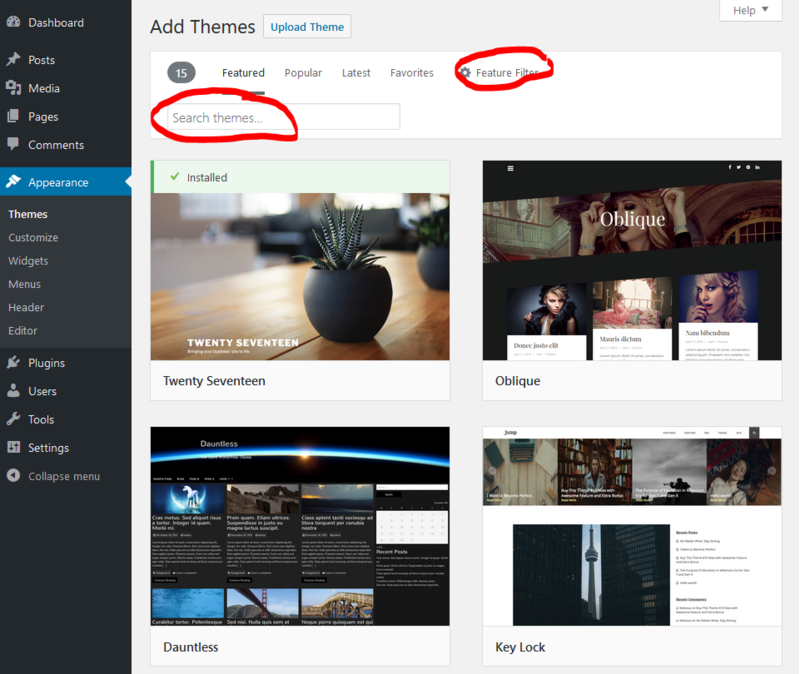 A Premium Theme must now be manually uploaded to your designs. 1. Download the theme from the original source first. Avoid using any pirate copies from the Internet, they may contain malicious code. 2. Now call up the administration of your WordPress, go to Design and then to Add new theme. Then click the Upload Theme button at the top of the page. 3. After that you get to the page to upload a theme. Then click on the Browse button and select the desired theme file on your computer. 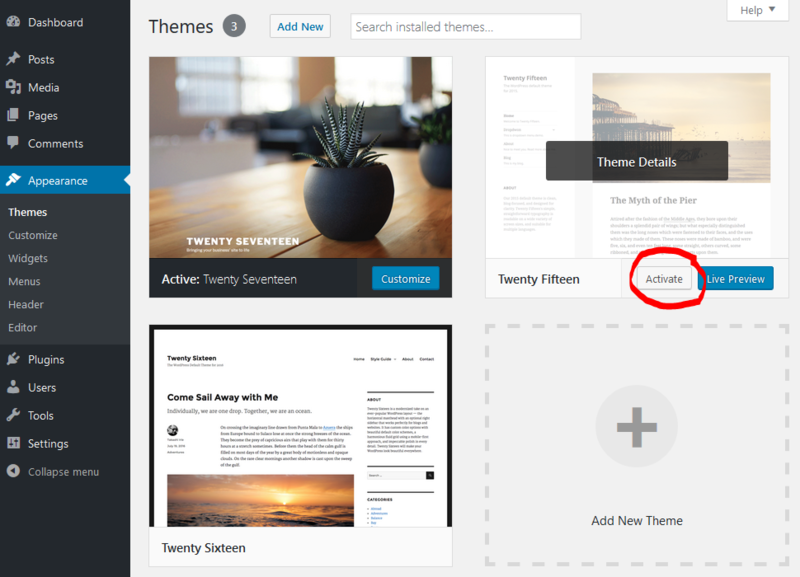 Once you have selected a file, the theme can now be installed in your WordPress using the Install Now button. 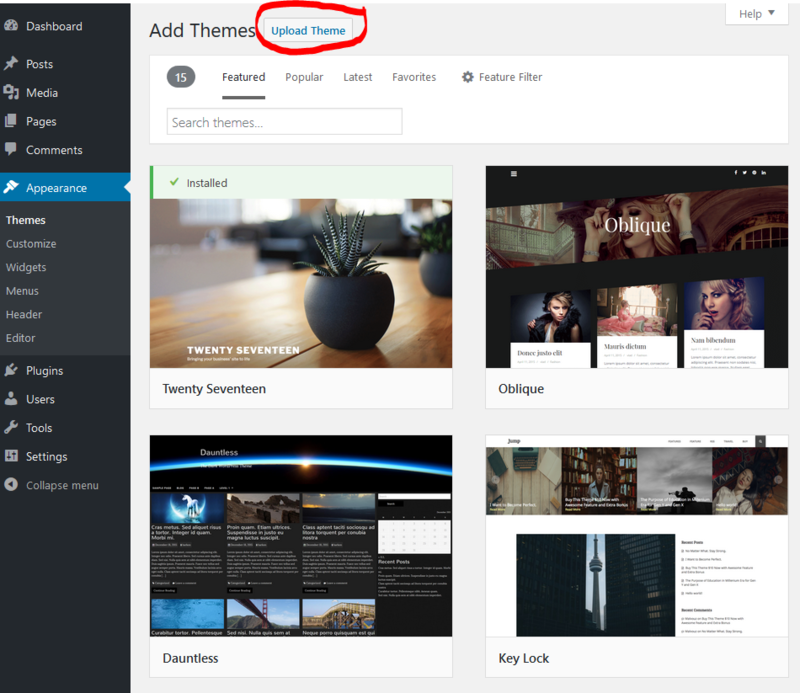 WordPress will now upload and install the selected theme. When the installation is complete, a success message will be displayed and the theme is now listed in your designs overview. 4. Now you just have to activate the theme to use it. 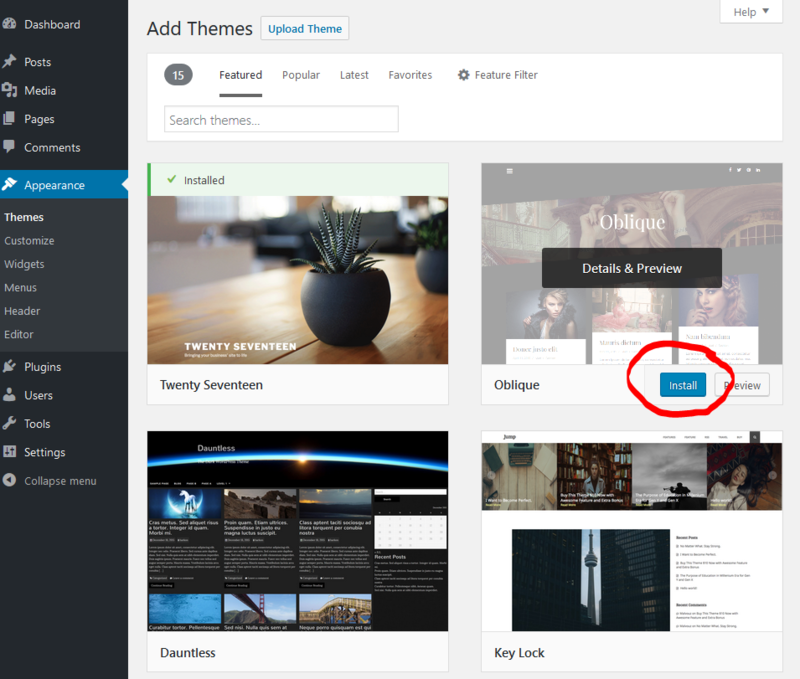 Most Premium WordPress Themes have a small or very extensive Theme-Admin. With such a special Theme Admin the respective Theme can be adapted and individualized still faster to the own needs. As well as Photoshop, he specializes in WordPress and Responsive Web Design. He also publishes articles, tips and tutorials on WordPress Themes.